India's First Openly Gay Prince Welcomes All LGBTQ Members Into His Palace! 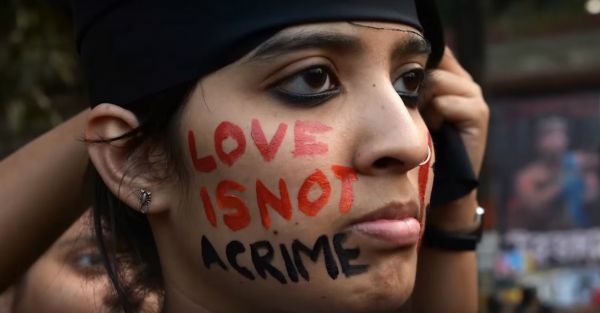 While 2018 brought about a fresh wave of progress in India with the Supreme Court all set to review the controversial section 377 and looking to decriminalise the LGBTQ community, India still has a long way to go, even in terms of being tolerant towards, and accepting people with various sexual orientations. In the middle of all the debates and discussions that are flowing for the cause, India's first openly gay prince has opened the doors of his palace to help members of the LGBTQ community who have been shunned by society for being "different". 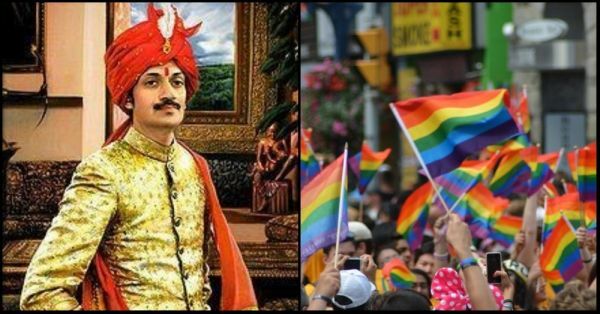 When Prince Manvendra Singh Gohil, heir to the Rajpipla throne in western Gujarat, came out in 2006, he was publicly disowned by his parents for his sexuality. 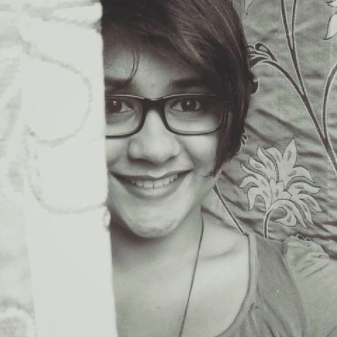 Heterosexuality and traditional values have always been the norm in small-town regions of India, and it wasn't any different with the prince when he chose to come out to his family. The prince set up a charity for the LGBTQ community in his home state, the Lakshya Trust, and has made international talk show appearances, including The Oprah Winfrey Show, championing for gay rights. In an interview with Thomson Reuters Foundation, he said "People still face a lot of pressure from their families when they come out, being forced to marry, or thrown out of their homes. They often have nowhere to go, no means to support themselves". And now, Prince Manvendra is throwing open the doors of his ancestral palace to build a resource centre for the LGBTQ community. The palace, built in 1927 on a 15-acre site, will be extended and renovated, with some land reserved for organic farming, and solar panels that will be installed for harnessing electricity. Rooms will be offered with a medical facility, training in English, and vocational skills to help people secure a job for themselves. “I am not going to have children, so I thought, why not use this space for a good purpose?”, he said in the interview. We salute the prince for being such an inspiration and pillar of support for those in the LGBTQ community who still face discrimination, especially in small towns and rural parts of India, that do not always get the kind of support that people in cities do. And these places often are the ones who need help the most! Here's keeping our fingers crossed for a positive review of section 377, and proving once and for all, that love truly and always, wins!